It is impossible to think of Istanbul without the thought of tulips blooming around the city in April. 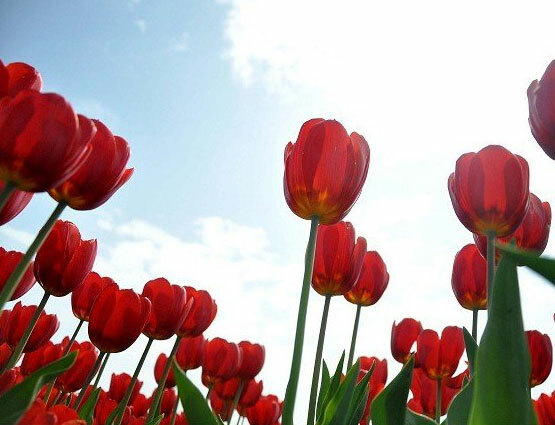 The city joyfully celebrates the arrival of spring with the annual Tulip Festival, launched for the first time in 2005. During the festival, millions of tulips bloom throughout the parks of Istanbul while numerous events are organized, like the tulip carpet and art exhibitions. Officially scheduled to run from April 9 to April 30, the 11th edition of the Istanbul Tulip Festival will begin at the Emirgan Grove, one of the largest public parks in Emirgan with pavilions, decorative ponds and more than 120 species of plants. The beautiful grove has always been associated with tulips and the special garden was established to revive the city’s tulip tradition. The Emirgan Grove is a popular recreation area for local people with its jogging tracks and picnic areas. The festival will continue at Göztepe 60. 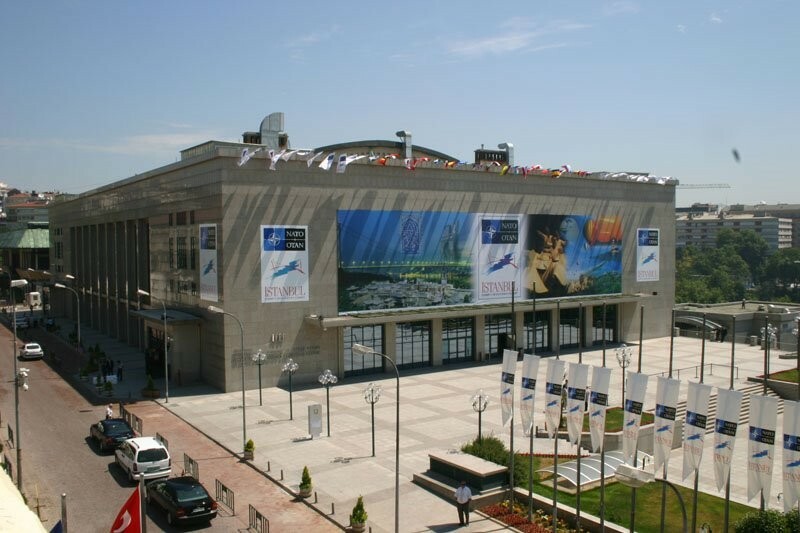 Yıl Park in Kadıköy and Sultanahmet Square with a rich program of exhibitions, symposiums, sports activities and live performances. A giant tulip carpet spanning over 728,000 square meters will be made at Sultanahmet Square for only the second time, using 536,000 tulips. The festival will feature local music groups, marble- and glass-making artists as well as stands selling tulip-themed products. Craftsmen will also design tulip-inspired items made of crystal and silk. At Taksim Cumhuriyet Art Gallery, an exhibition on traditional tile-making “Lale Bahçeli Sokaklar” (Streets with Tulip Gardens) will open by the Istanbul Metropolitan Municipality Art and Vocational Training Courses (İSMEK). The İSMEK products will also be available at Emirgan Grove and the Göztepe 60. Yıl Park. Additionally, tulip sculptures and a painting exhibition by renowned artist İsmail Acar will be at Emirgan Grove. Tulip seeds can be purchased at these three locations. First launched in 2013, the Tulip Coup International Women’s Tennis Tournament and the second Tulip Beach Football Tournament will be organized as part of the upcoming festival. Last but not least, a photography competition “En Güzel Lale” (The Most Beautiful Tulip) will take place for those who like to photograph tulips blooming in gardens, groves and mansions around Istanbul. For the festival, millions of tulips were planted not only the main festival venues, but also Yıldız Grove, Beykoz Grove, Fethipaşa Grove, Hidiv Çubuklu Grove, Gözdağı Grove, Büyük Çamlıca Grove and Küçük Çamlıca Grove. 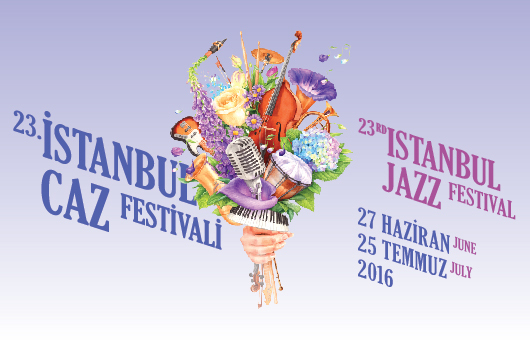 The festival is undertaken by the Istanbul Metropolitan Municipality. Last year, the festival took place between April 11 to May 3.